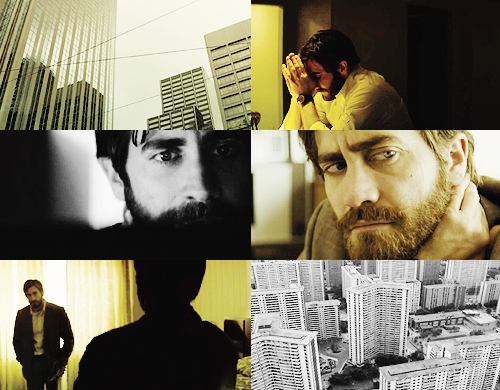 TORONTO shows off its yellow sky/smoggy side in Denis Villeneuve’s new film “ENEMY”. Adapted from José Saramago’s novel “The Double”, the movie was shot here rather than in Brazil (the novel’s setting) with TORONTO doing its best to look ugly and forbidding. 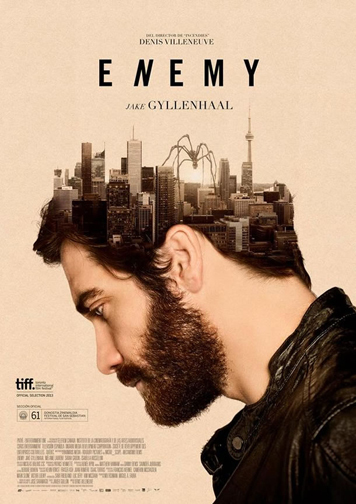 JAKE GYLLENHAAL plays the lead. DENIS VILLENEUVE: “TORONTO became an obvious choice very quickly, and honestly I never regretted it. It’s a very cinematic city with tons of places (to shoot). 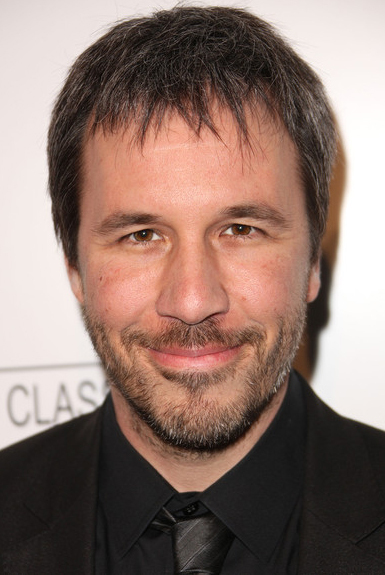 DENIS VILLENEUVE was born in Trois-Rivières, Quebec. His films have been selected by festivals in Cannes, Berlin, Venice, Sundance, Toronto and Telluride. He has won more than 130 international awards, and his feature “Incendies” was nominated for a ‘Best Foreign Language Film’ Academy Award in 2011.